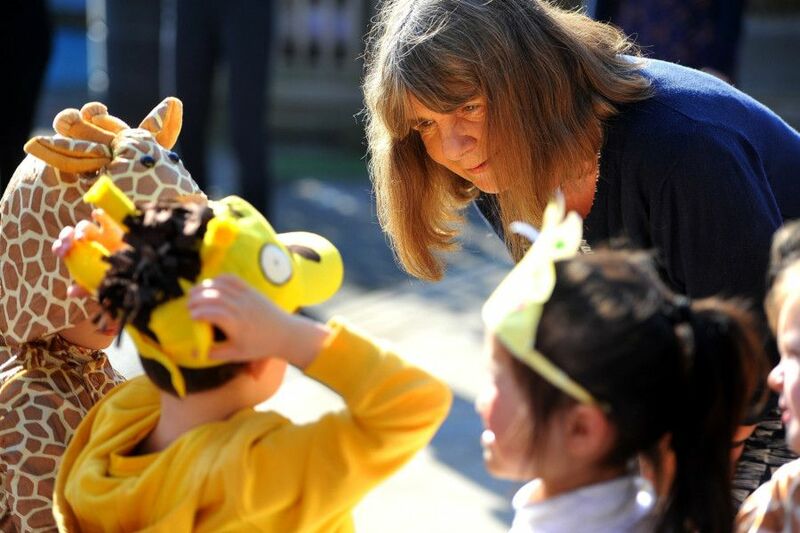 Pupils and teachers at Seaside Primary School in Lancing had a special reason to celebrate World Book Day early – they had a visit from children’s author and former Children’s Laureate Julia Donaldson. Julia and her husband Malcolm, who live in Steyning, ran some workshops with the year-three pupils and whole school dressed up as a character from one of her books. The visit was organised with the help of the Steyning Bookshop.